Baratza Sette 30 Coffee Grinder, The Sette 30 AP is an inexpensive grinder to get started on an espresso journey, suitable for basic and advanced espresso machines. The Sette 30 AP has a macro only adjustment for grind size, offering 31 steps of adjustment. This grinder incorporates the AP burr, designed for the high end Sette 270/270W grinders, which produces an exceptional espresso grind. 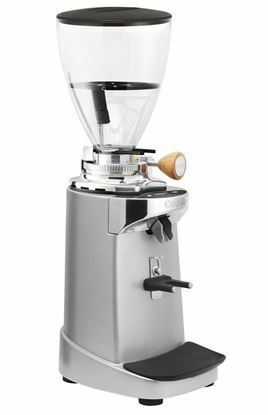 Ceado E15 Doser Coffee Grinder with 71mm conical burrs and mircometric regulation. 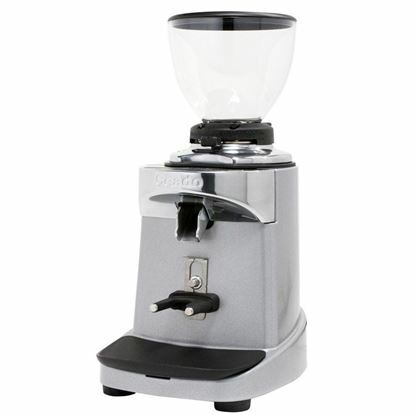 The E15 grinder comes with the patented Steady Lock system and the Quick set regulation system. 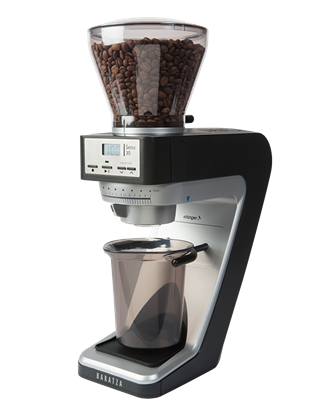 Ceado E37J Coffee Grinder, The baby of the new E37 family! A striking, distinctive design comprising the extraordinary Ceado technologies dedicated to professional coffee grinding. A new, cutting-edge experience of conical grinding. The customised conical burrs, in combination with the performance of the motor, guarantee uniform, precise coffee dosing with an output never seen before in on-demand models. E37S ø 83 Flat burrs For freshly ground coffee every time. Latest generation electronics, combined with the reliability and innovation of Ceado products, like the SCC, Static and Clumping Control system, has resulted in a product that keeps all the best qualities of the coffee intact. E92 ø 71 Conical burrs Freshly ground coffee every time, with consistent, precise performance. With the lowest-speed motor on the market, customised burrs and latest-generation electronics, even the most demanding coffee connoisseur is sure to be more than satisfied. Quiet, efficient and easy to clean – just as you’d expect from a Ceado coffee grinder.